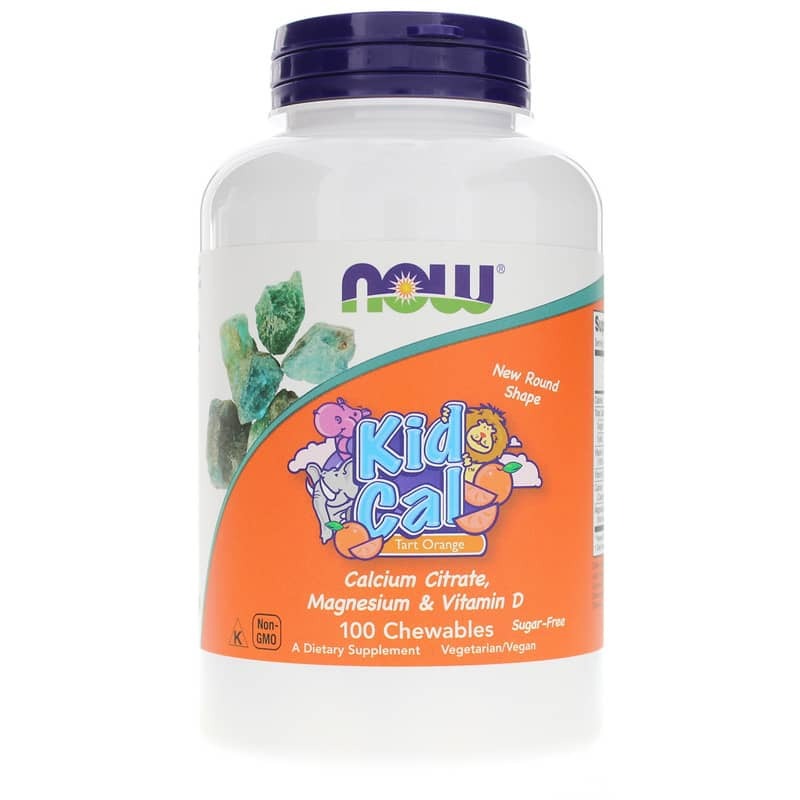 Kid Cal Chewables from NOW Foods was motivated by the fact that far too many children do not get the recommended daily recommendation of calcium they need to build and support healthy bones. 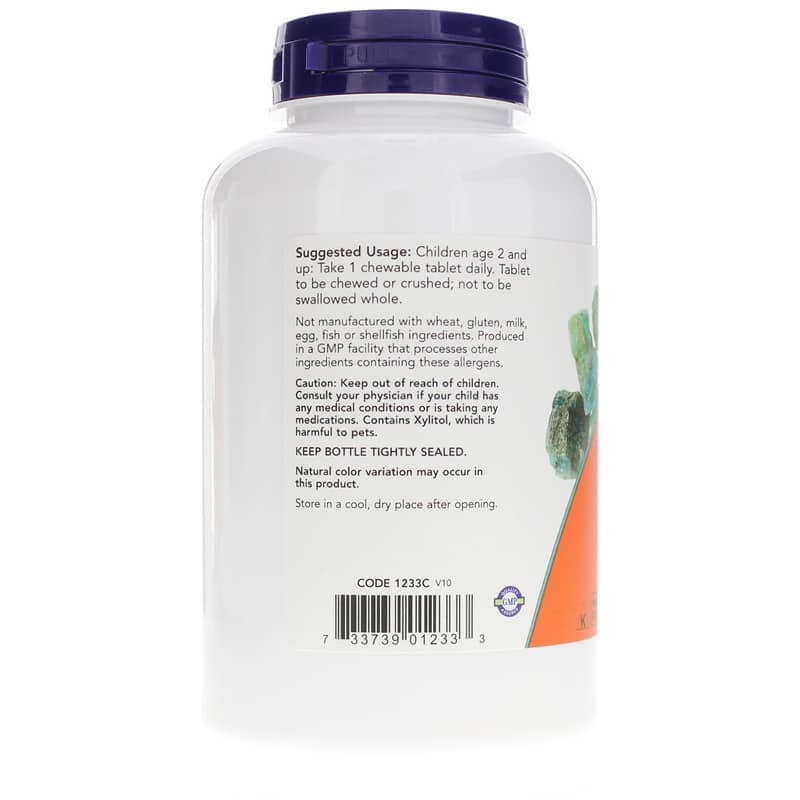 Kid Cal is sweetened with Xylitol and Stevia to give it a taste your children will enjoy, and chelated minerals are used for greater assimilation and digestion. Keep out of the reach of children. Consult your physician if your child has any medical conditions or is taking any medications. 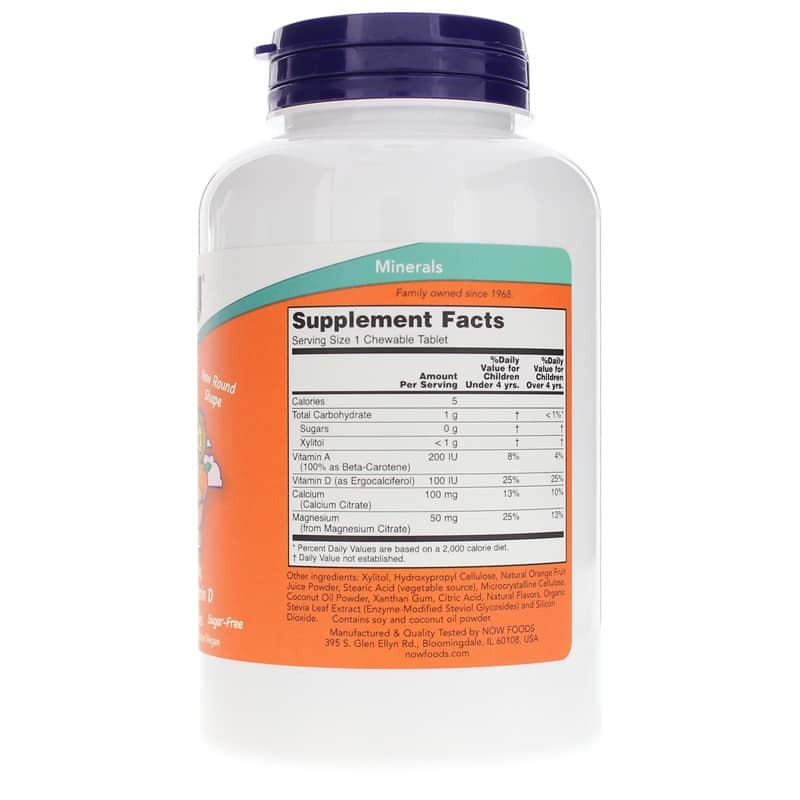 Contains Xylitol, which is harmful to pets.